For this week, the message from Archangel Gabriel is reminding us that when we treat ourselves with loving-kindness, we open the doors to new levels of Wisdom within life. Recently I have noticed themes that have centered around the necessity to love myself through the intensity of life I am experiencing at this time. Becoming a blended being, integrating our most divine selves with our most human, has been a great challenge. We see ourselves growing and know in our hearts how we want to relate to others and show up in the world, and yet we often fall short of our intentions. At these times, being compassionate and patient can be difficult. What is clearly necessary is that I come into alignment with what I am asking for in my life. This is that infamous Law of Attraction that we all know about. To be in harmony with this cosmic law, I am required to consciously monitor my attitude about my life and how I am feeling about myself. I have noticed that I like certain aspects of myself much better than others. In the past, there were parts of my personality that I was extremely judgmental about, and these judgments outweighed my attention to all the delightfully talented, beautiful and positive parts of myself. Self-criticism seemed to be the most prevalent attitude I held about how I was progressing in life. Finally I found that when I give myself the compassion and caring expression that I most need, things flow much easier. If I focus on how hard things are and how badly I am handling my life, it only seems to get worse. That downward spiral is a difficult one to get out of, because we just keep attracting more of the same vibrational frequency that we are expressing in our field. Life is more graceful when I can remember that there is a divine wholeness within me that balances all the many aspects of my being. Those parts that are not my best can only improve when I stop focusing my wrath at them, and instead accept their presence as expressions of my humanity. As a spiritual being enjoying an earthly life, it is paramount that I flood those special areas with Divine Light and my blessings. When I do that, the most curious thing occurs. I love those unruly parts of me like a new puppy. This outlook helps me accept all that seemed out of harmony as too much energy expressing in the wrong places, and I begin to look with more kindness at my ongoing process of blending the divine with my human self. Even though we have been told it is wrong and selfish to focus on our own happiness, my sense of self seems to be a key in attracting more of what I want in life. 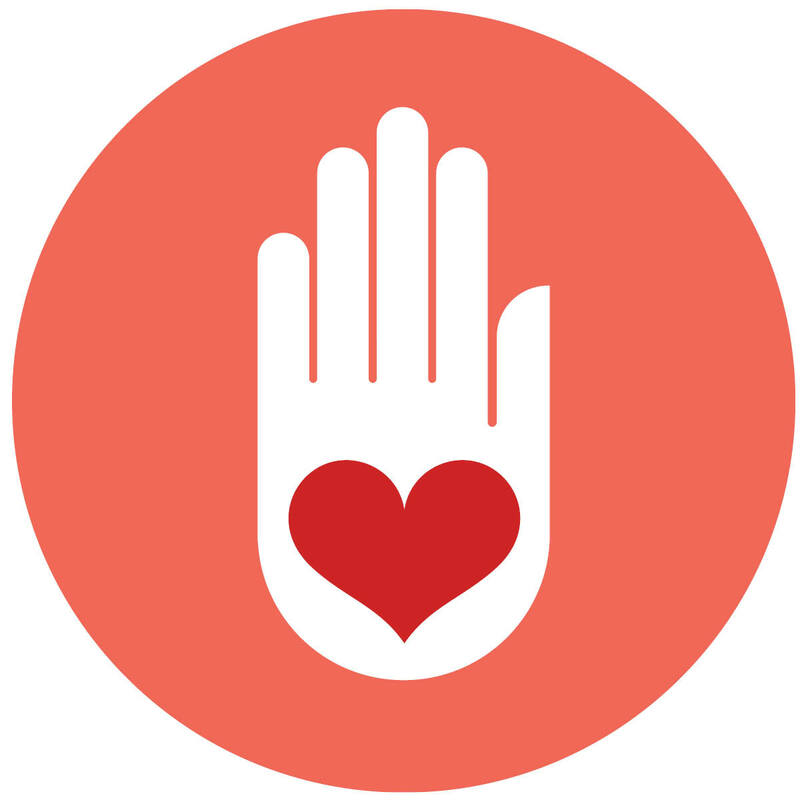 When I don’t give myself loving-kindness, I am cut off from the Divine connection that is the most important thing to me. When I remember this truth, it dramatically changes my interaction with the myriad aspects of my personality. It is obvious that when my energy frequencies are uplifted, I live in a more expansive and happy state of being, which then attracts more love from people around me and new opportunities into my life. Loving myself through the process of becoming a blended being appears to be the most essential attitude I can bring to my life as I learn to navigate the 5D world. When I can do this as the first thing I offer to my innocent heart instead of the last resort, life becomes much more graceful, and my inner being settles into a greater sense of peace. It seems to be a very prayerful process. And for me that really is True Wisdom. If self-criticism created perfection, you would be perfect by now. It doesn’t work that way, so be kind to yourself. You are in a human body on the earth plane to gain an education. Your soul’s growth is in the direction of perfection, but it’s a process. Last year Mastery was on the agenda; the path of deep internal work, deep spiritual work, facing those final fears and ever raising our vibration. Then we immersed ourselves in the Resurrection phase; the permanent merge of Higher and Lower Selves, the marriage with the Divine Mother in Zero Point. Divine Mother/Divine Feminine is not dualistic male-and-female; Mother is the substance from which everything is created, the background energy which and births and pentrates all that exists. By marrying Higher and Lower Selves across the dimensions, the Divine Masculine and Femnine aspects of Creation, we reconnect with the cosmic aspect of the Solar Cosmic Christ. Resurrection may involve some very esoteric practices, fasts, clearing, lengthy meditations, deep energetic connections in nature, and intense service work. It brings forth some very bizarre experiences as the pineal, pituitary and heart unify, and the crown opens to higher-level sensitivity. In our modern-day Mastery, it can involve Galactics or Star Family as much as the Ancient Masters and Archangelics. The payoff for enduring this phase now presents; we are beginning to experience pure Solar Cosmic Christed states, which overwrite the multidimensional consciousness. Beyond the unity of Higher and Lower Self, there is this grand, profound opening up to Source, to the Solar aspect, and it rewrites the consciousness into Divine Service. 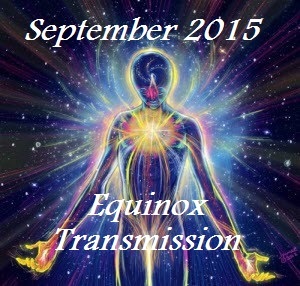 These activations of the Christ consciousness are starting to present in a stronger way than previously imagined. I described my own experience as best I could on Suzanne Maresca’s show last weekend. Describing the indescribable – again. We receive glimpses of the Godhead in Ascension; moments of complete purity, absolute union with Source and all-that-is. In this journey it becomes second nature to operate from Love, from this state of non-judgment, from pure peace, discernment, wisdom, honor and compassion. At first we receive the overwhelming experience of the pure power of Source, the God-drops; the reunion with our Higher Levels and Source. We lift ourselves to this level. Our reward is a few moments of bliss and unification; the pure clarity of the merge. With conscious effort we may hold it for an hour, or a day. It gets easier as the light levels rise. In January, I spontaneously experienced three full days of a new level of Solar beingness, the Christed state, in a stronger, clearer, more vibrant way than ever before. And you know me, Beloveds. My experiences have been profound along this path. However this was an elimination of lower thoughts, emotions, the mind-level altogether, and the pure no-more-lower-Self state. It is difficult to describe in words. It was effortless Source beingness. I did feel like a SUN of God; it was very Solar in essence. During the first moments I knew that my lower Self was going away. Lower thought concepts leave quickly, as if you can’t create that level of thought form any longer. I did have a sense of Sandra is done. I barely had a sense of the body beingness, it was more like just being the torus fields and Ascension columns. Geometry and Light. The body felt more holographic than ever; a sensation which began in April last year. Of course there is an overwhelming amount of love and joy; expansive and Universal. Also an overwhelming desire to serve higher agendas that would not make linear sense. (Note that this is coming from a Wayshower whose lifestream already doesn’t make linear sense to most.) It was the next level I have been asking for, and it presented in such a powerful way that everything suddenly was Source-clear. There is a heartbreakingly beautiful sense of the Universal perspective on Gaia and HUmanity. As Source gazed through the lens of my eyes, looking upon its creation, all it saw was Divine perfection. Complete absence of concern or judgment; all was absolutely beautfiul, peaceful. All is well. 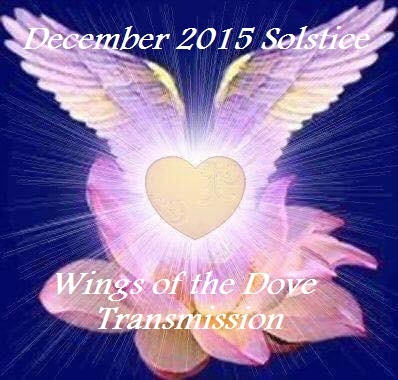 During the second and third days, I felt the surge of Divine Service and my energy bodies getting rewritten. 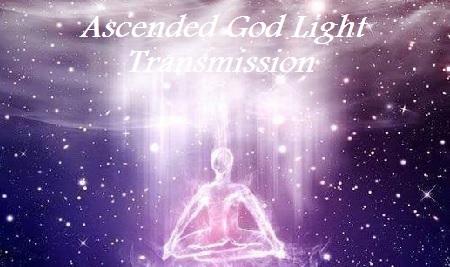 The Divine flow; a river of Light pouring through my Ascension column and heart center brought a limitless amount of energy and the drive of the Divine Will. There was an overwhelming devotion, compassion, and a transcendent communication with the higher realms, without any emotional reaction or thought attached to it. An innate knowing and perspective on how the moment was creating and aligning everything around it. 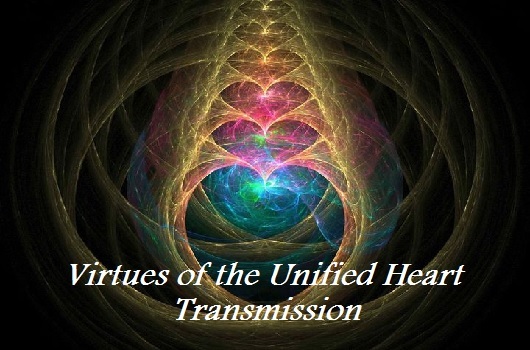 The scalar operation of the heart center was particularly strong, as if it would automatically transmute anything of a lesser vibration. The whole experience was like being on Christed auto-pilot. Effortless, absolutely no concerns, questions, nothing but pure beingness. I did feel like the pure presence of the Christ on Earth. There was also a deep, seamless awareness of being fused with the Christ, that intensely beautiful Solar beingness expressed throughout our Universe. The constant message over the last year has been Embodiment will change everything. I do believe that, and have faith in that Divine level of Service. I see how it will affect the collective consciousness, the energy fields of Gaia, the kingdoms and elementals, even the Solar system when thousands hit this level permanently. As that state of consciousness gently decreased its intensity, I received the message that this about to unfold for thousands upon the planet. 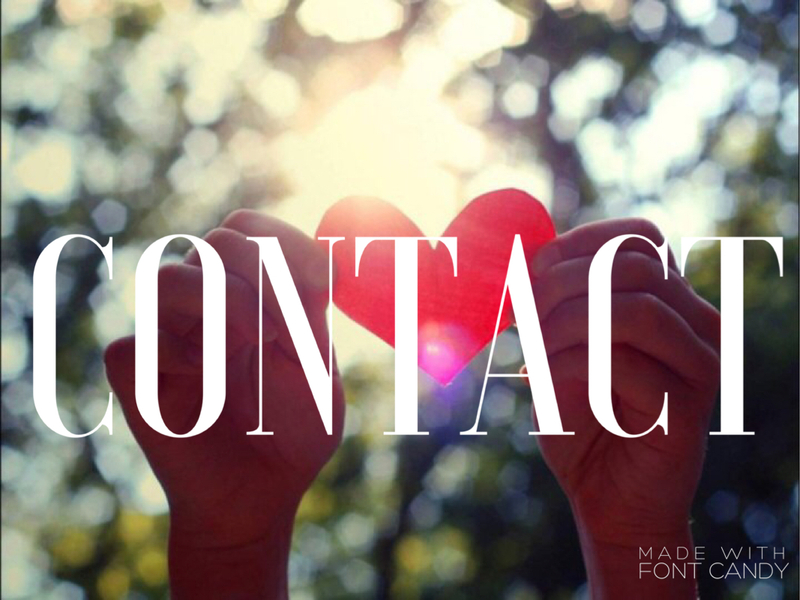 Our intentions to activate the 144,000 – and perhaps more – are heard, Beloveds. The Christ does overwrite the lower consciousness, so in a way the lower Self is not much of a concern. The Higher Christed Self becomes a conduit for Divine Will. 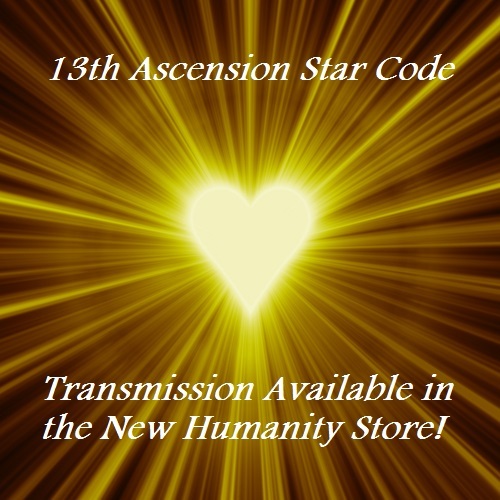 While the experience itself was freeing, there was the overwhelming presence of a new level of Service, paired with the intensity of Divine Will flowing though the Ascension column. As with any leveling up, we receive a taste of the higher light – a day or two of the finer experience – then it receeds a bit so we have the choice to opt out or continue along the path. 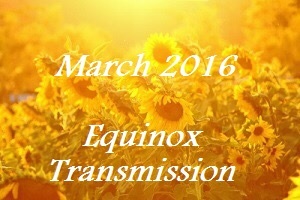 With the incoming light arriving mid-March (before Equinox) and lasting through end of April, we will have a Divine opportunity to launch many out of the cave of Resurrection and into this higher light. It must be your choice, you must be relaxed and comfortable with it, and alignment with Love is key. Love Source, Love the Self and express it in every thought, word, deed. Love thy neighbor as thyself, without exception. Service to others and the Divine Will. Divine Discernment with Wisdom; complete Non-Judgment. It is an active, alive, fully awake state of consciousness. 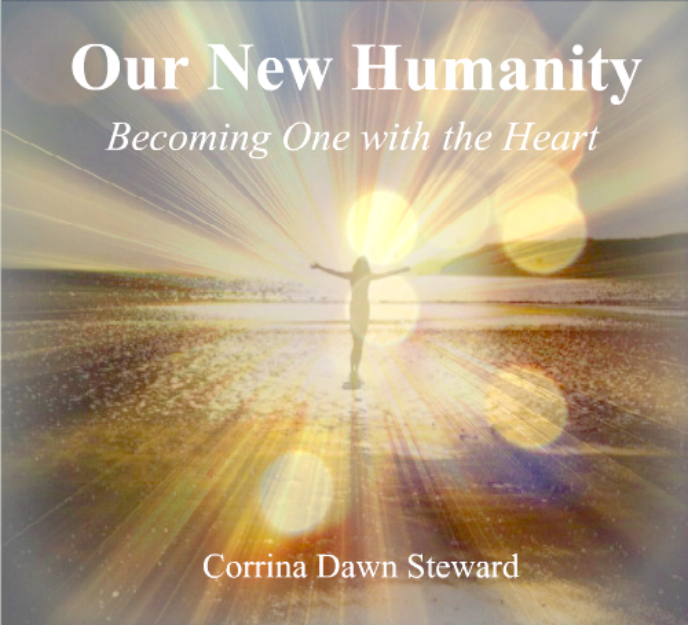 I have disseminated the experience to the Gaia, crystalline, and HUman heart grids for those who desire to receive it and any support it provides for their own embodiment. I Love You, I Bless You, I Thank You. The best way to secure your bright future and revitalized life is to be fully open to the present at all times. You can reflect on the past and design your future best from this vantage point. So begin your new year by being open to your own divine light now. Breathe it in like a shower of light; call it forth to transform your heart now. Allow the light to fill your entire being and spill out like radiant beams. 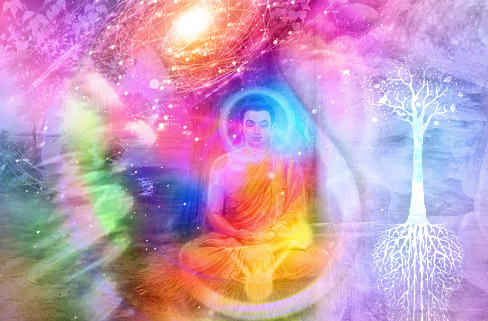 Affirm unity of all beings and within yourself that the entire universe is holographically awakened within you. It’s kind of that simple, and yet so ridiculously profound if you allow yourself to comprehend it. Since you are a frequency receiver and transmitter, it is only this that you need know: you must consciously be participating in your role as a beacon of light. You must show up as your own station owner, manager, producer and radio personality – and you get to choose how you want to be in each of those roles and what frequency you tune into and consequently broadcast to the world. Even if your station is dormant, you are still broadcasting; your frequency still affects the radio waves. Your presence matters, your participation is essential to the whole. And then there is a great symphony of frequencies emanating out to the community, region, the expansive world and beyond. So the turn of the new year is an opportune time to assess the quality of your presence and what you choose to express. If there is anything holding you back from beaconing a higher frequency, then it is up to you, the station manager, to set things right. It is important to assess your goals and any obstacles there are to meeting them. It is up to you to show up and do your brilliant thing, in each and every now moment. When you falter, keep on going and recalibrate to ensure you do not need to learn that lesson again. And keep recalibrating in each now moment. Then, have fun! Have an extraordinarily exciting time creating…what will you contribute, what will you filter, what will you broadcast, what will you advertise, what will you support, what will your public service announcements be, what new artists will you support, and most importantly, what news will you broadcast? Will it uplift all who hear it or experience your presence? You are the originator, manager and star of your own show. But you must show up. There is no more hiding and no more excuses and no more assuming someone else will take care of it. Not anymore, it is you. And so the year will unfold in its perfect kaleidoscope of majesty and whatever happens, you are ready, for you are fully present in the present, no matter what. And everything will happen and everything is changing and everything is magnificent in its perfect way because you are experiencing it. Are you getting the picture that it is just about the presence, the experience of it, whatever it is? So no judgement, no attachment, no expectations, no suffering, unless you allow it. Stay in that perfect neutral zone and yet create with passion…see where we are going with this? You are the change-maker, the do-meister, the composer and the conductor. Take dominion over your own creation and make it sing! There is something you can do to make a difference. No need to figure it out, just follow your passion, what brings you alive, what matters, what gets your blood moving and follow that…for your internal spark will take you there effortlessly. Yoda is right: there is no try! If you focus on all that wild stuff out there, it will only spin around and whack you in the head as tornadoes are want to do. This is not your proper focus…it is internal…find the spark and let your passion carry you…and the constancy of it, the presence of it in the timeless every moment will see to your accomplishment of it. You know what this is like – as you are focusing on your bliss – the world goes by without your knowledge of it until you receive a tap on the shoulder and look up and around you and then it is done! Flow is the place of non-resistance and it is the zone we all desire for creativity. Stay in the zone…magic happens there. Creation happens there. Life is rich there. Do you see that the primary method once again is shown as going within…focus within…the presence within…for that is how you know and breed your true passion? Manifestation is just a matter of laser focus, and you continue to learn that in your mastery. Any great master of any great art is able to focus on it to the depths of infinity, for their creation is made great by this unwavering attention to it. And so learn to shut out what you do not need or desire or any distraction that entertains you…and focus…effortlessly…and the fountain will rise from there. It is not the fountain you seek, it is the pursuit of it that is where all of the colour lies. To enrich your life, you must commit to it with deeper love and deeper appreciation and deeper joy…and all the while you are focusing on this, the rewards will arise and yet they will not be what sustains you, it will have been the journey. Just like all pilgrims know. And so, beloved, enter another cycle with intention to focus on what matters to you and all blessings will flow from there…the broadcast waves are not your charge, and yet it will be done. And so it is!